This year’s sharp rise in violent conflicts over land and resources in Brazil further intensified over the past three months, new figures show. The research, shared with Unearthed by Brazilian human rights group Comissão Pastoral da Terra (CPT), shows that more people were killed in rural land conflicts in the first nine months of 2017 than in the whole of last year. Between January and September this year 63 people lost their lives, compared with 61 people in the entirety of 2016. The new figures come as human rights groups warn of increased violence and insecurity in Brazil. 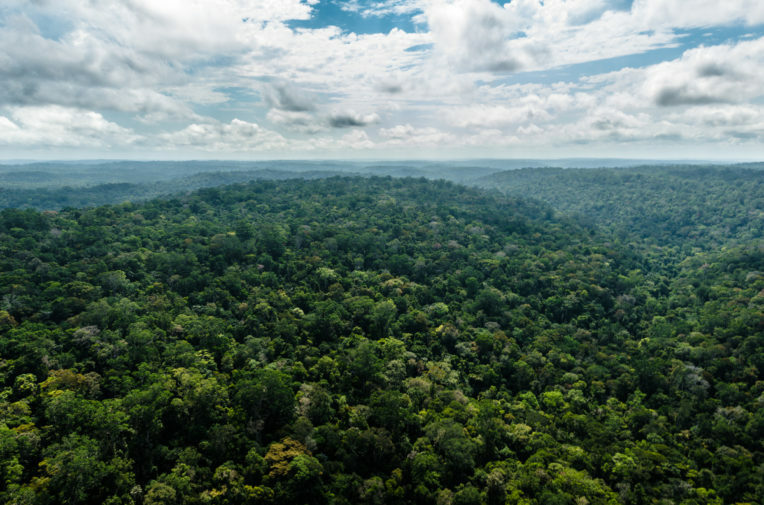 Global Witness reported this summer that 49 environmental activists were killed in Brazil in 2016, with the organisation blaming the “ruthless scramble for the Amazon’s natural wealth” for the violence. The Brazilian government’s indigenous rights agency (Funai) has been severely cut in recent years, as President Michel Temer’s right-wing administration has embraced austerity measures and the influential agri-business sector. The CPT figures have prompted a warning from Amnesty International Brazil that the government is “failing to fulfil its obligation to protect the right to life of indigenous people” in the country. In September, ten members of an “uncontacted” tribe were killed in a reported massacre in a remote part of the Amazon. This incident is not included in the CPT numbers, as the case remains under investigation. The people killed were reportedly collecting food next to a river bank when they were set upon by goldminers in the Javari Valley, near the border with Peru. 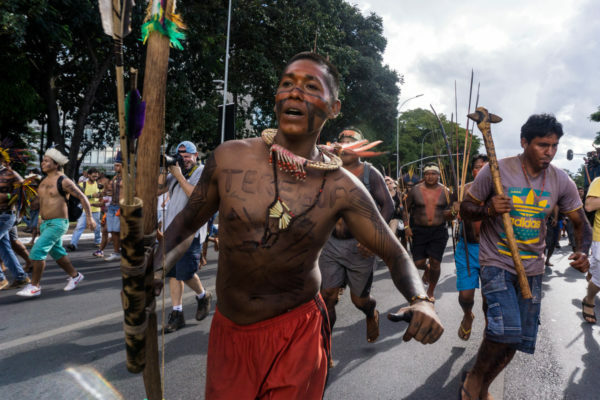 Earlier this year, United Nations special rapporteur on human rights and the environment John Knox told Unearthed that budget cuts to Funai meant Brazil risked “sliding back” on indigenous rights after years of progress. The Guardian reported in September that the agency was forced to close two offices near the site of the alleged massacre earlier this year, meaning Funai staff were forced to make a 12 day boat trip just to reach the area. “With the cuts to Funai and the dismantling of the national programme of protection of human rights defenders, the government is going in exactly the wrong direction,” said Chris Chapman, an indigenous peoples’ rights adviser at Amnesty. CPT has been collecting data on rural violence since 1985. Back in June, Jeane Bellini, national coordinator of CPT, told Unearthed that violence had accelerated since Michel Temer took office in August 2016. “Rural violence has accelerated under President Temer,” she said. There are around 900,000 indigenous people in Brazil, spread among 30 tribes. The last few months have seen repeated moves in the Brazilian congress to weaken indigenous land rights, after heavy pressure from the influential agribusiness sector.